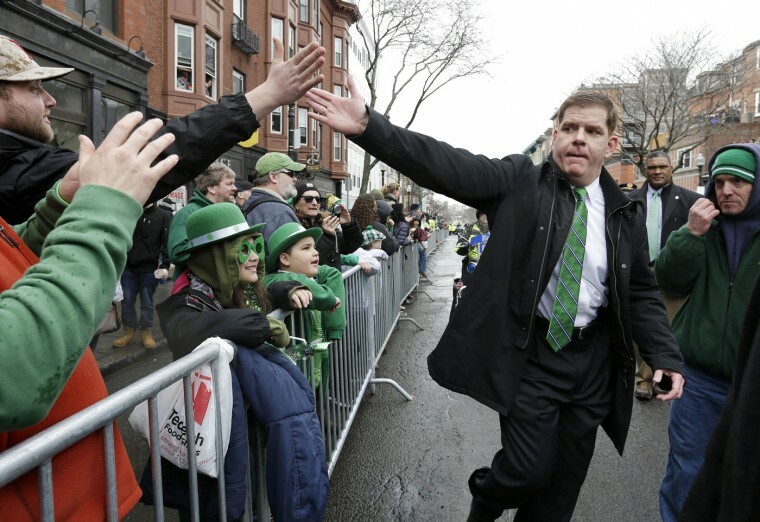 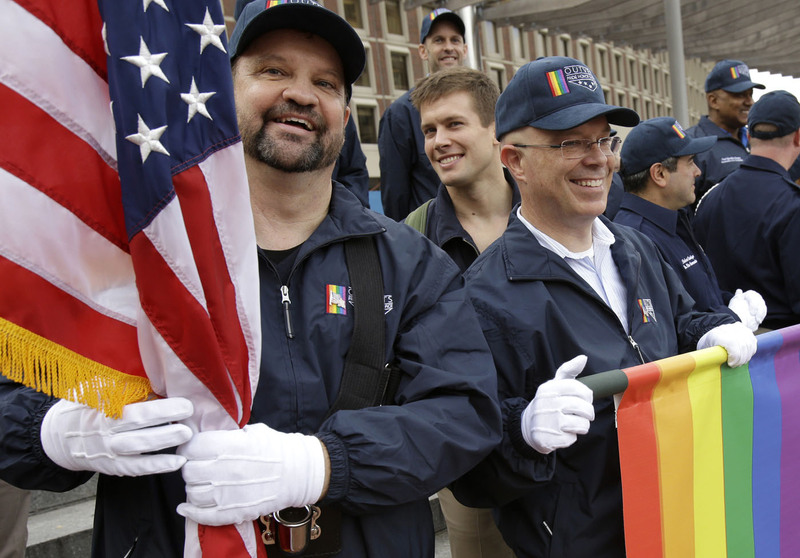 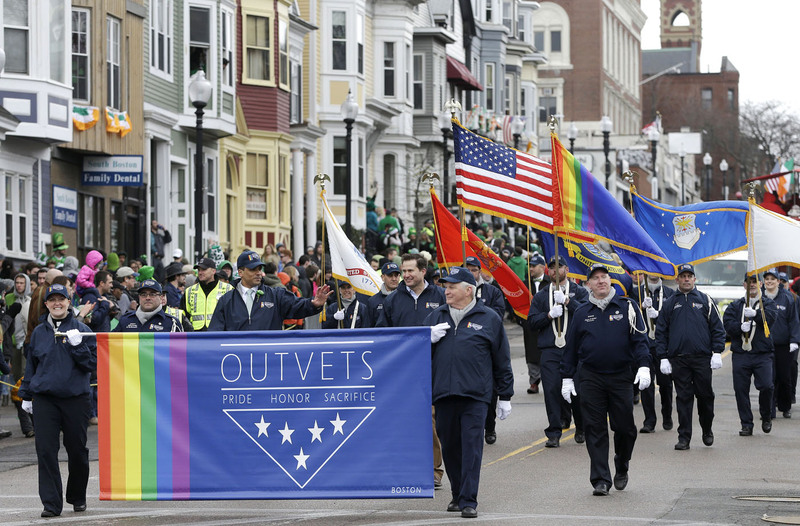 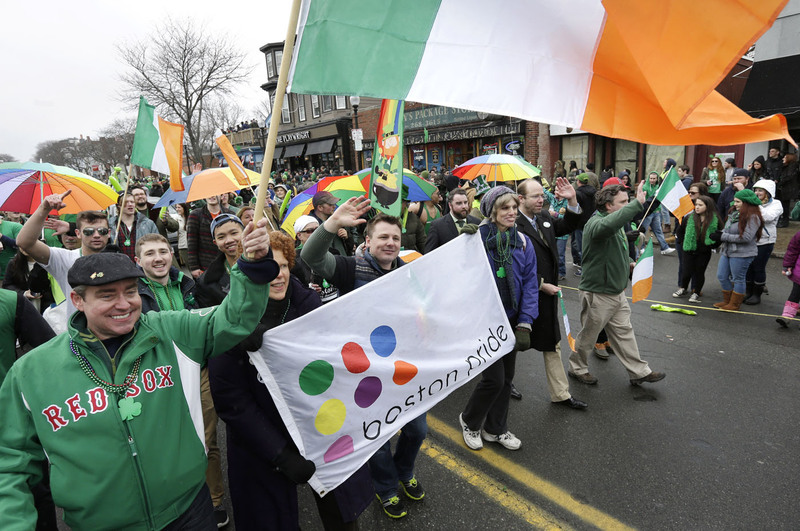 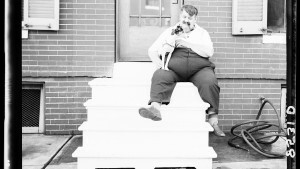 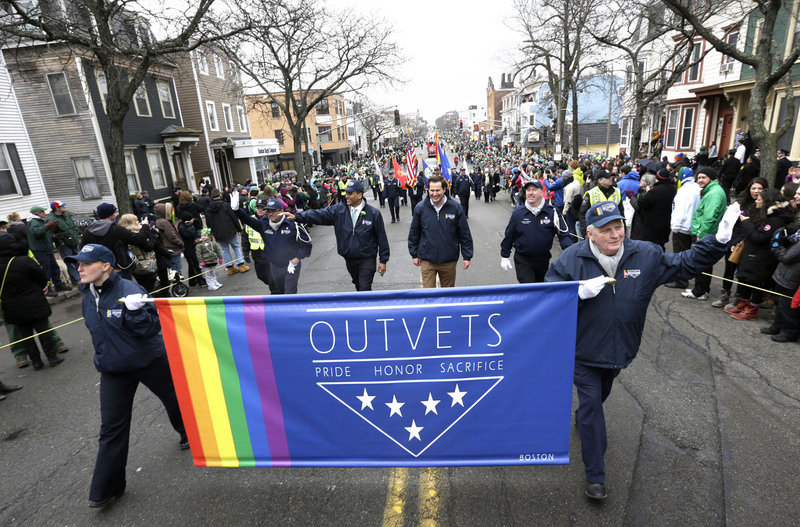 Until now, gay rights groups have been barred by the South Boston Allied War Veterans Council from marching in the parade, which draws as many as a million spectators each year. 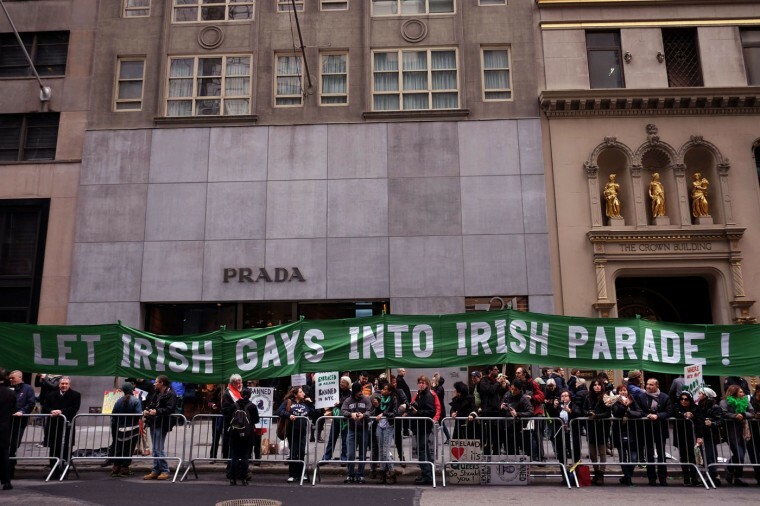 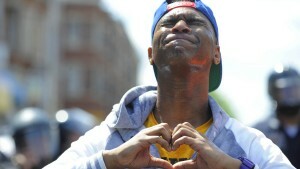 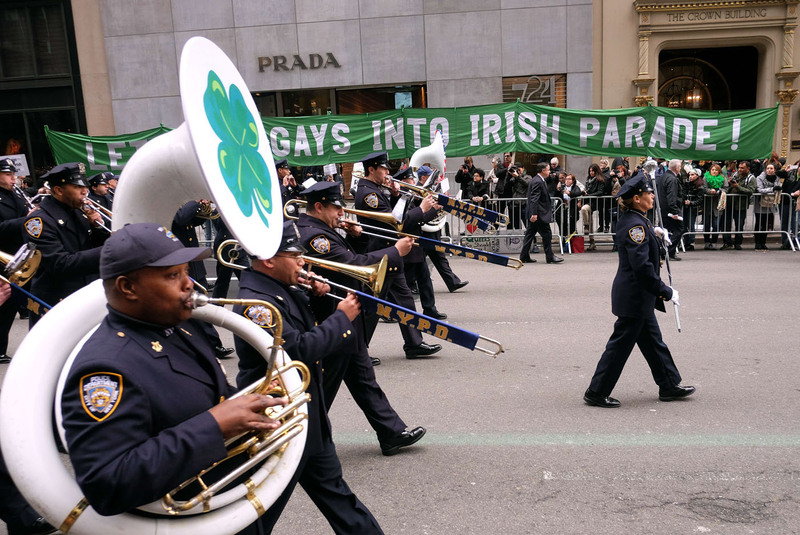 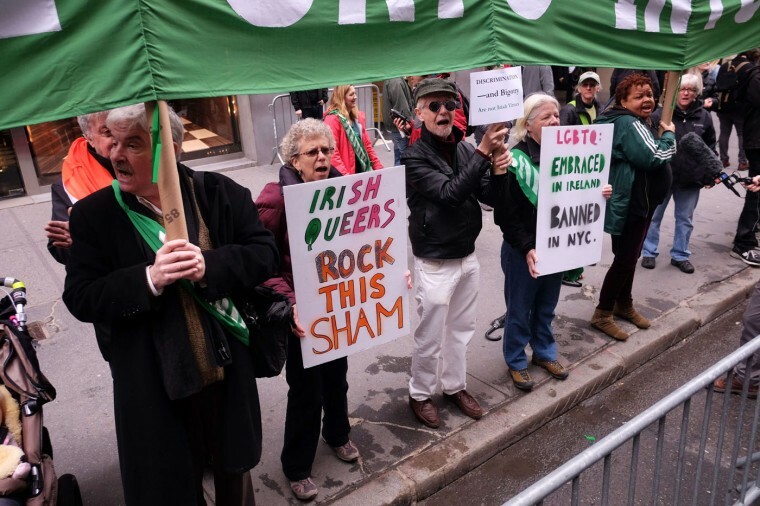 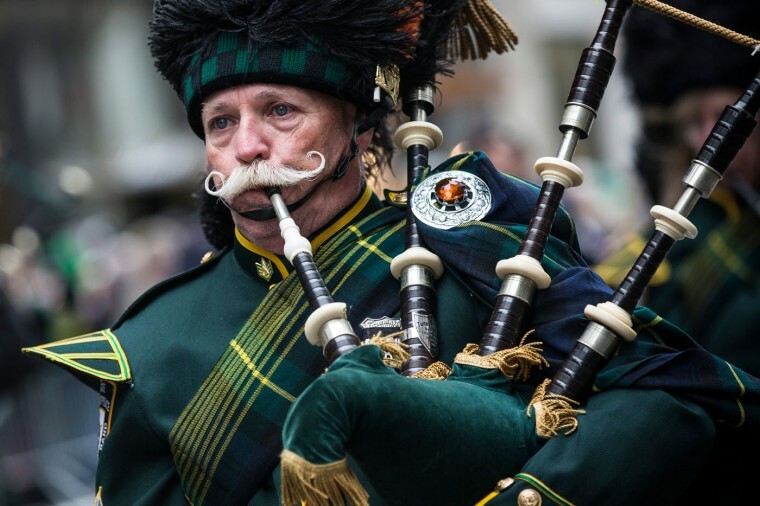 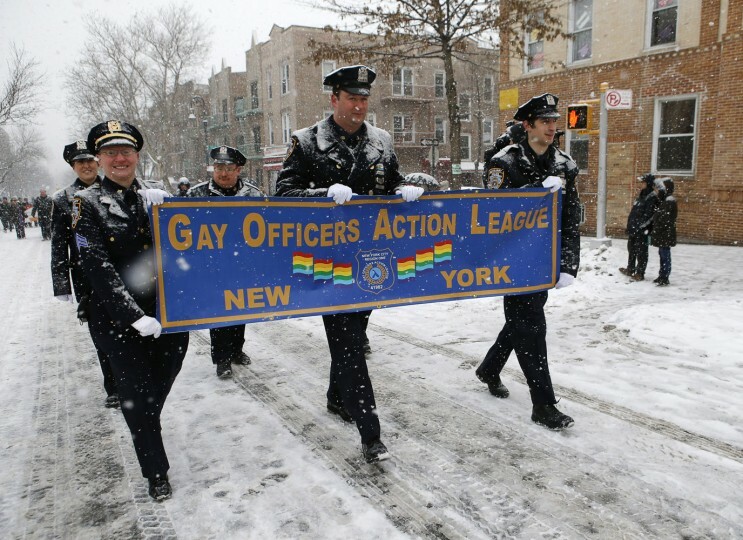 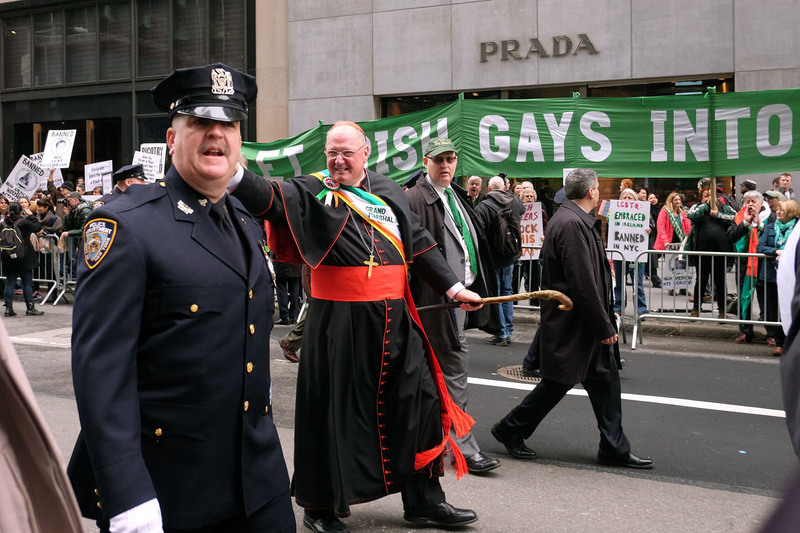 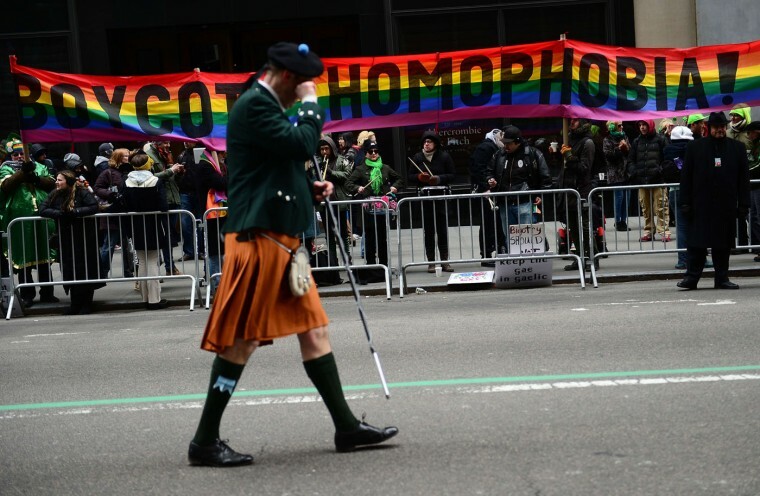 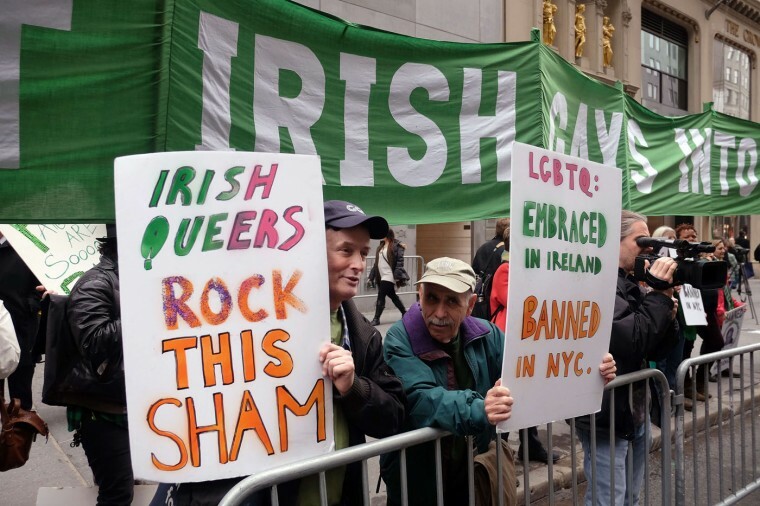 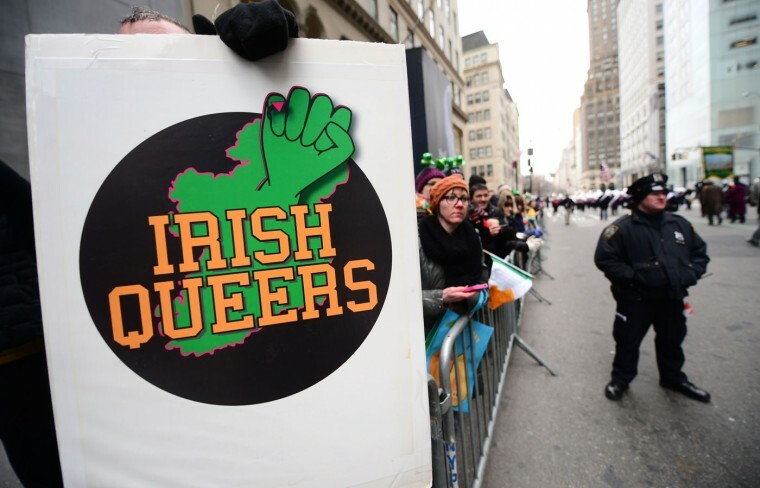 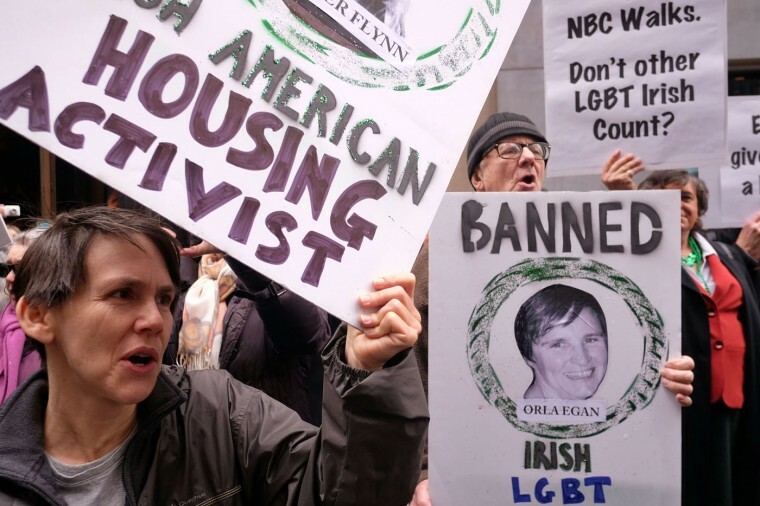 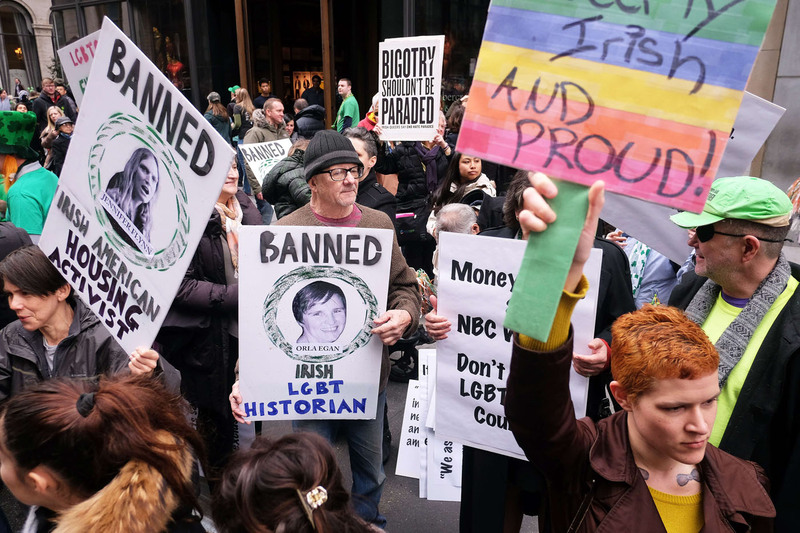 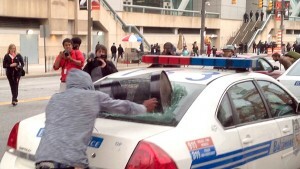 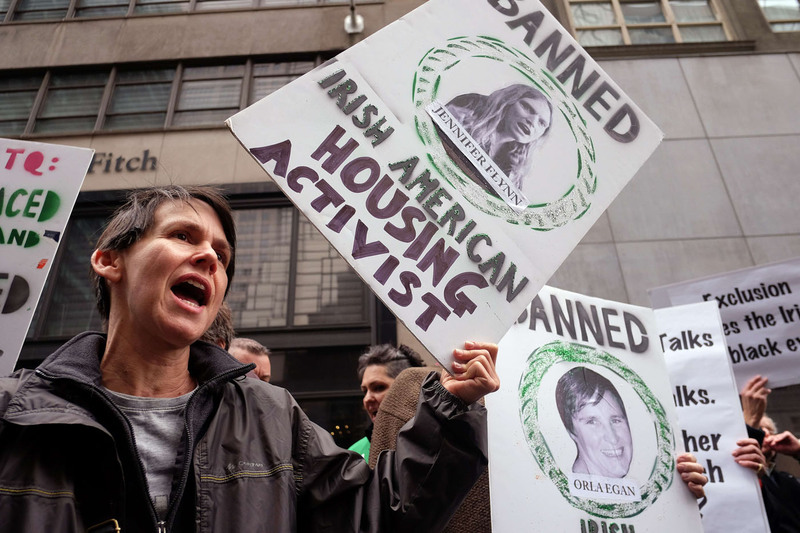 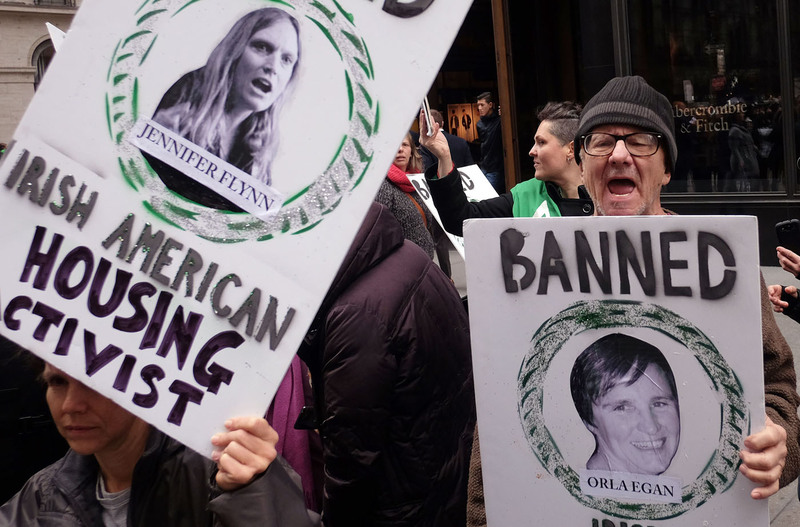 In New York City, a group was protesting the exclusion of gay groups from the parade. 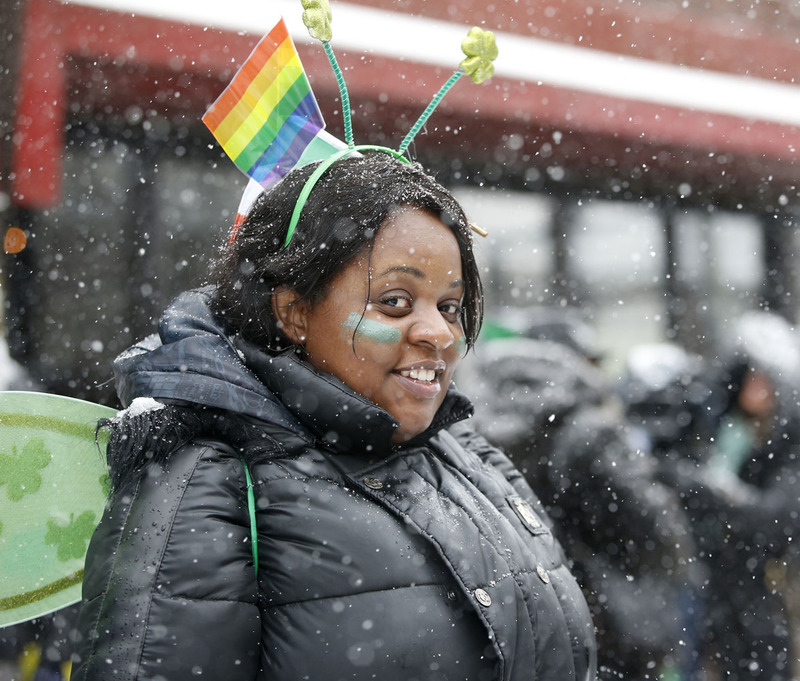 Mayor Bill De Blasio decided not to march due to the parade organizer’s policy to ban participants that identify themselves as lesbian, gay, bisexual or transgender. 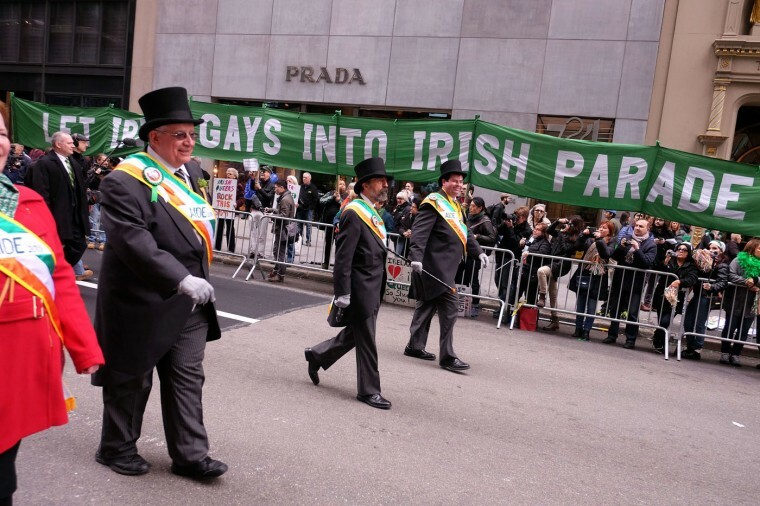 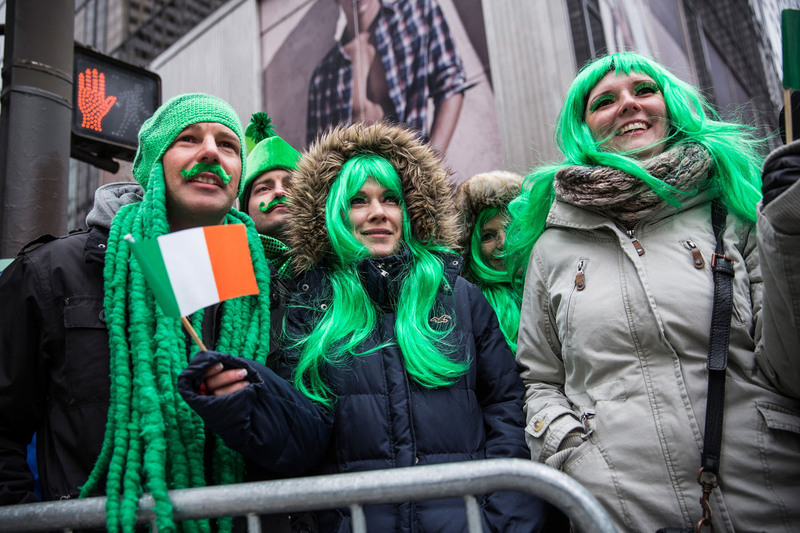 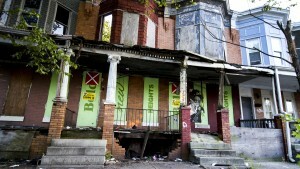 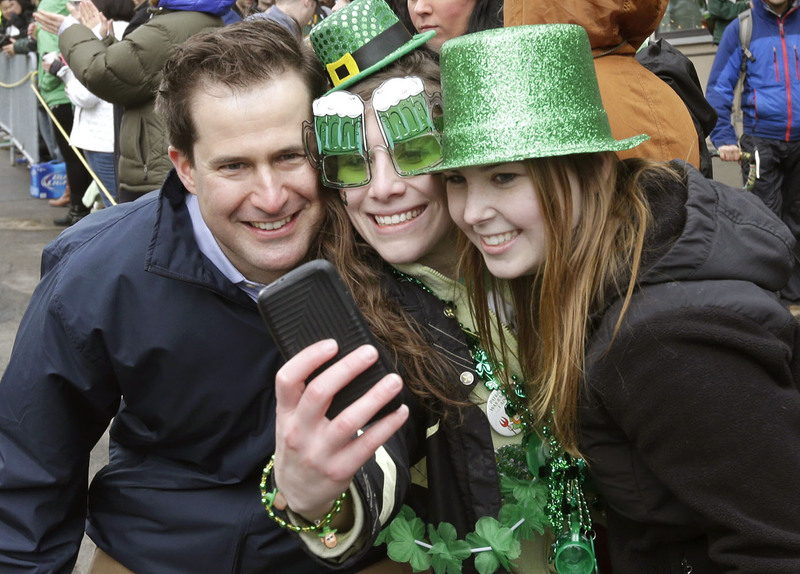 Heineken and Guinness announced earlier that they would drop their sponsorship of the parade for along the same reasons.